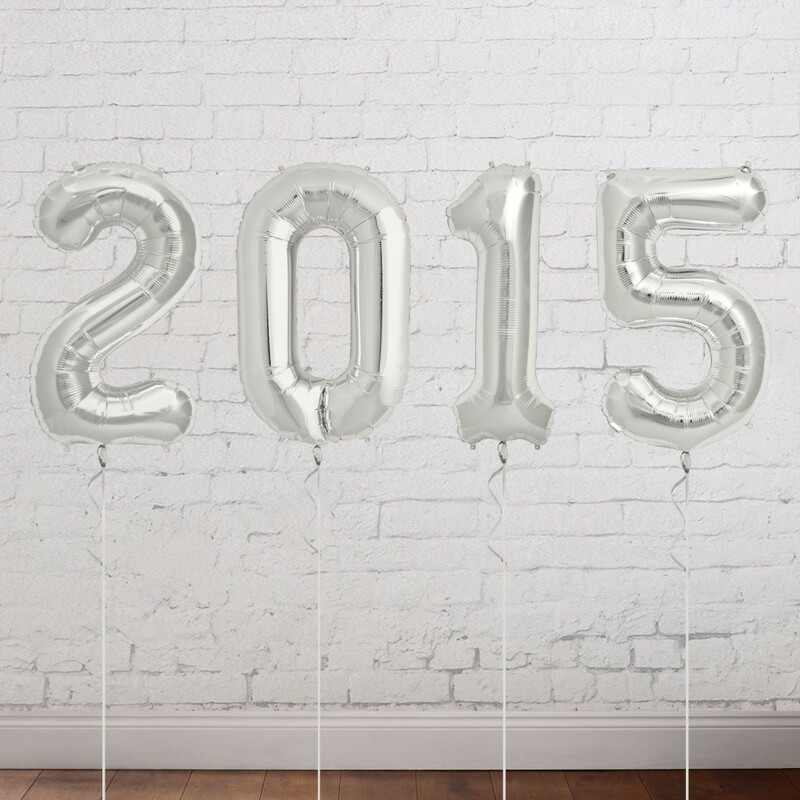 These mylar balloons spell out your class year to create a shining focal point for your graduation party decorations. The kit includes four easy-to-fill balloons with self-seal openings and tabs for hanging. 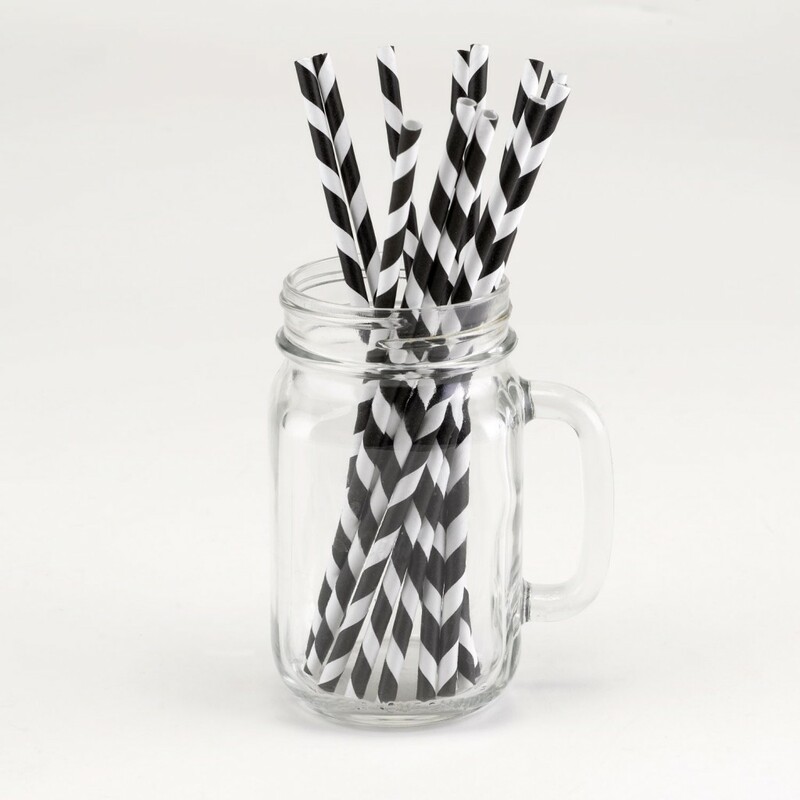 Our striped straws add a pop of color and a lot of flair to your graduation party or celebration of any kind. Use them wherever beverages are served and a touch of color would make all the difference. Want to decorate your paper cups or your serving bowls? 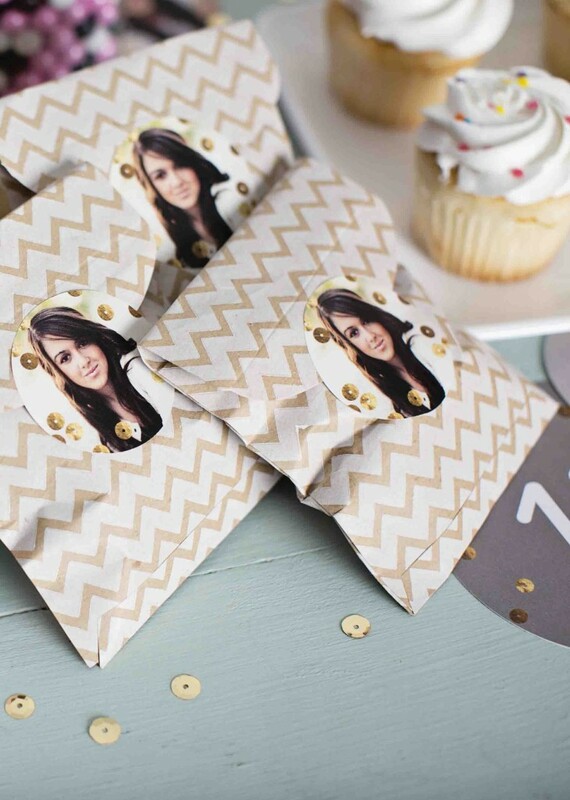 Need a spot of color on those snack bags? Personalized stickers are the solution. 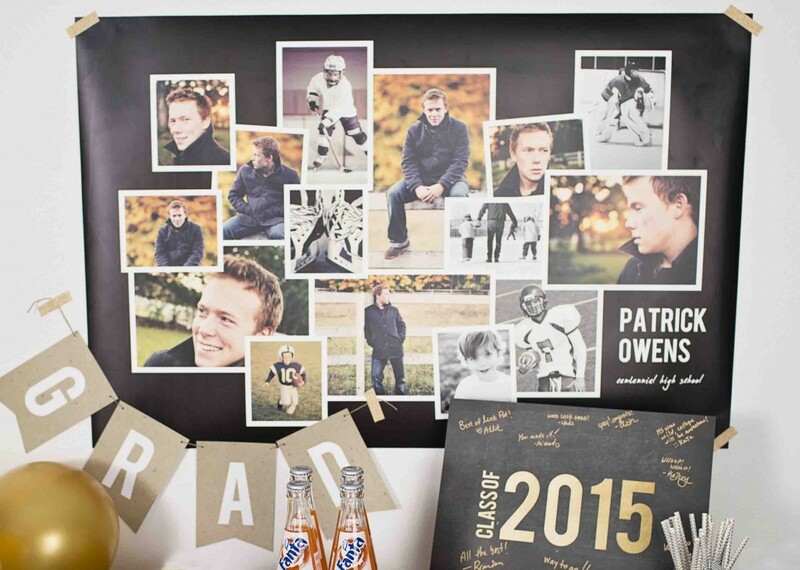 Custom posters take the place of DIY photo displays for those of us who are not gifted with the craft gene. Upload dozens of photos, hit the autofill button and you’re done. Can’t beat it. 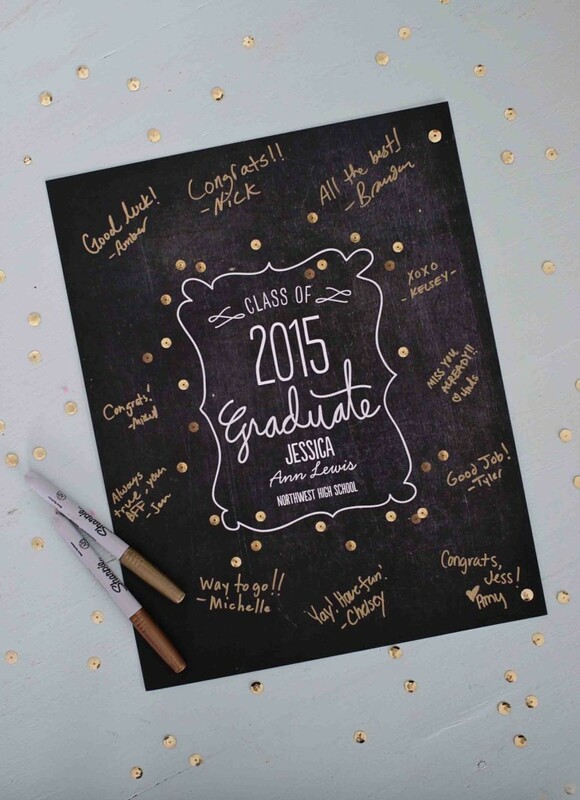 Personalized napkins, now in foil! Table decor you can use a million ways! 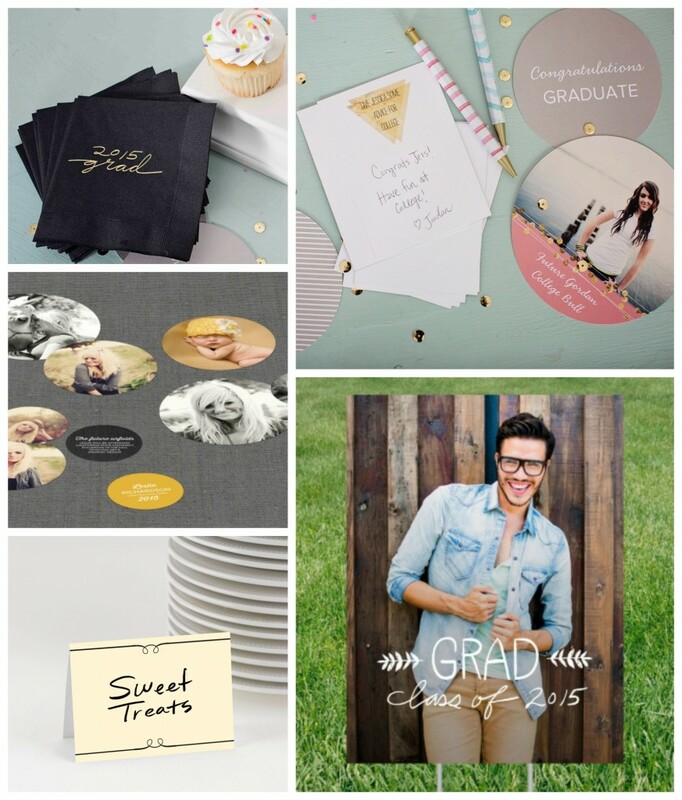 Table cards, comment cards and yard signs! 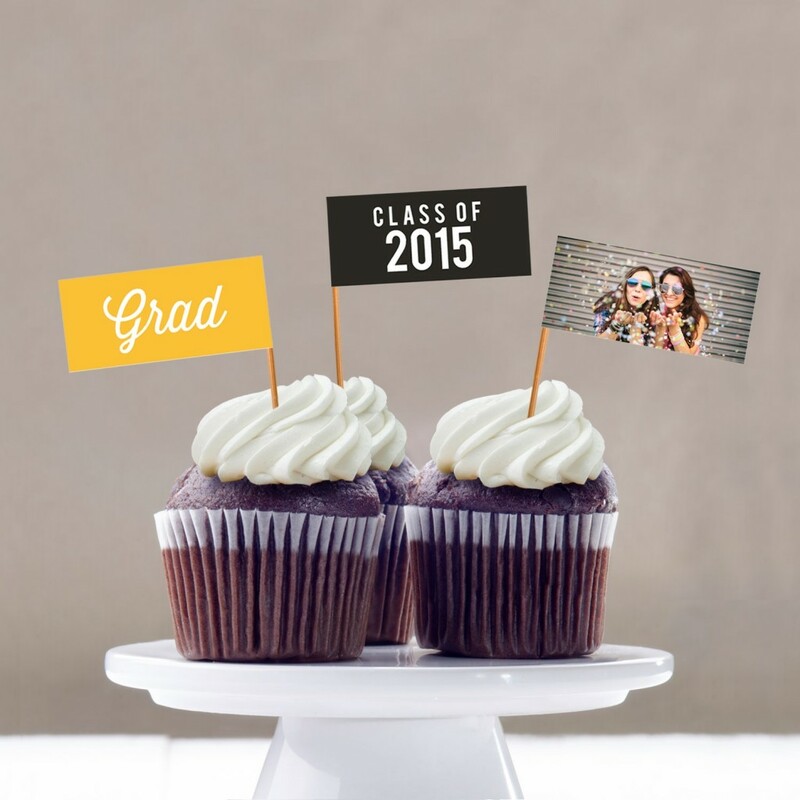 All designed to match our graduation announcements. 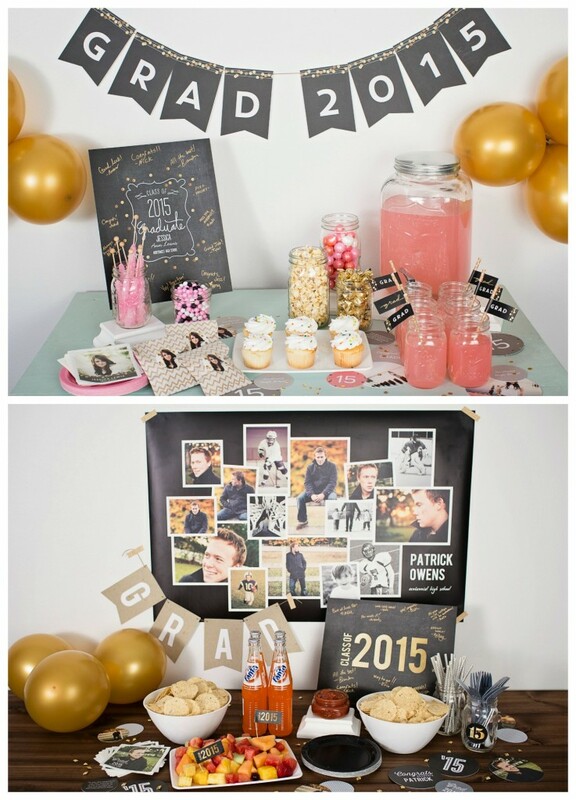 With all of these graduation party decorations to choose from, it’s easy to pull the look for your party together and create a memorable and personalized theme your grad will love. 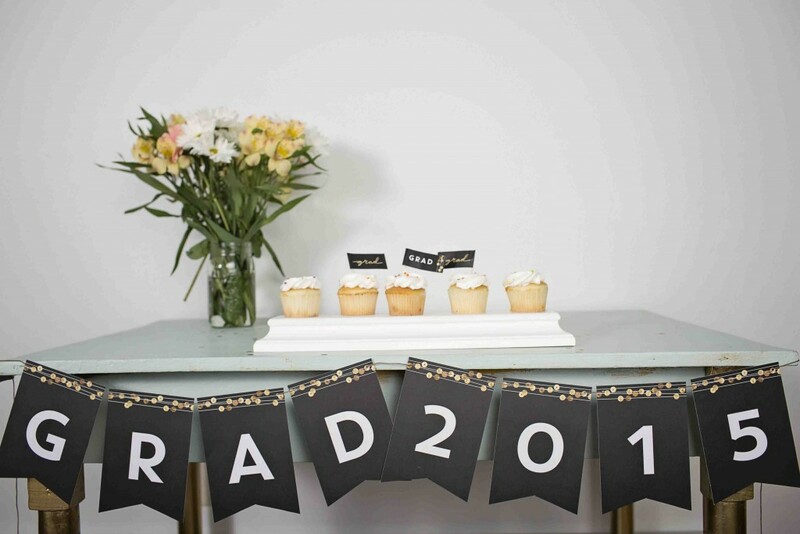 See all of our graduation decorating ideas at Pear Tree, or see more specific graduation party ideas on our blog like our sequins graduation party ideas and classic graduation party ideas.